Craig David, Sean Paul and Stormzy appropriately took Liverpool by storm last night as they joined a host of top acts to perform on stage at the Echo Arena for BBC Radio 1Xtra Live 2016. 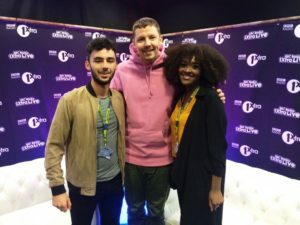 Fans were unlikely to be left disappointed as the headliners – along with surprise star Professor Green – put on a show that had everyone out of their seats bouncing. One highlight of the night was urban legend Craig David who sang, rapped and DJ’ed through a medley of his classic and current hits, including ‘7 Days’, ‘Fill Me In’ and ‘One More Time’. 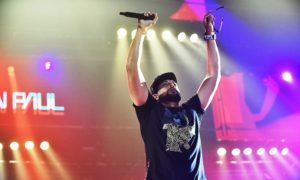 The hit-maker, currently celebrating his first number one album since his debut 16 years ago, told JMU Journalism that the success of his recent music had been the “most exciting and surreal thing”. What was most impressive about his performance was his ability to command the attention of young and old. From those that had been with him from his debut in 2000, all the way to his new teenage fans that were just discovering his new release, ‘Following My Intuition’, David had everyone in the arena singing along with him – and sounding just as good as he did back in the day. David, who has been touring for the past year, told JMU Journalism: “I don’t think it’s properly sunk in yet. I just wanted to have that moment. “I was loving the live performances this year – I’ve done all these festivals and I had these songs which I was like ‘OK, now we’re putting it together, I’ve got an album.’ I didn’t know it would get to number one. International superstar, Sean Paul, also had the 11,000 strong crowd captured as he brought a taste of Jamaica to Liverpool. Performing alongside two dutty-wining dancers and a hype man, Paul rapped classics such as ‘Temperature’, ‘We Be Burnin’ and ‘Like Glue’. 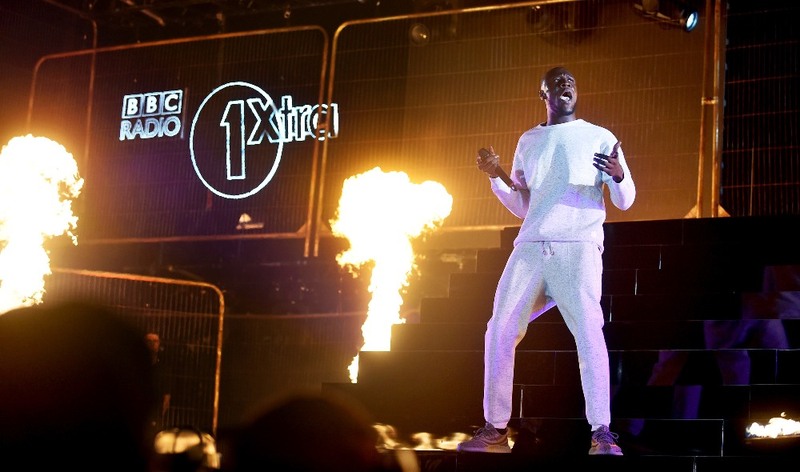 Also on the bill was grime performer MC Stormzy, who was joined by fellow Londoner Wiley, Giggs and Lady Leshurr. Professor Green, known as Stephen Manderson to friends and family, told JMU Journalism of his fondness for the city. He said: “I spend so much time up here. I was up here doing a gig for the uni freshers two weeks ago. When I’ve got music out, I come up here a lot. Liverpool has always been really, really kind to me. Liverpool last held the 1Xtra Live event in 2013, and Saturday night’s show would assure a welcome return to the city in future years.